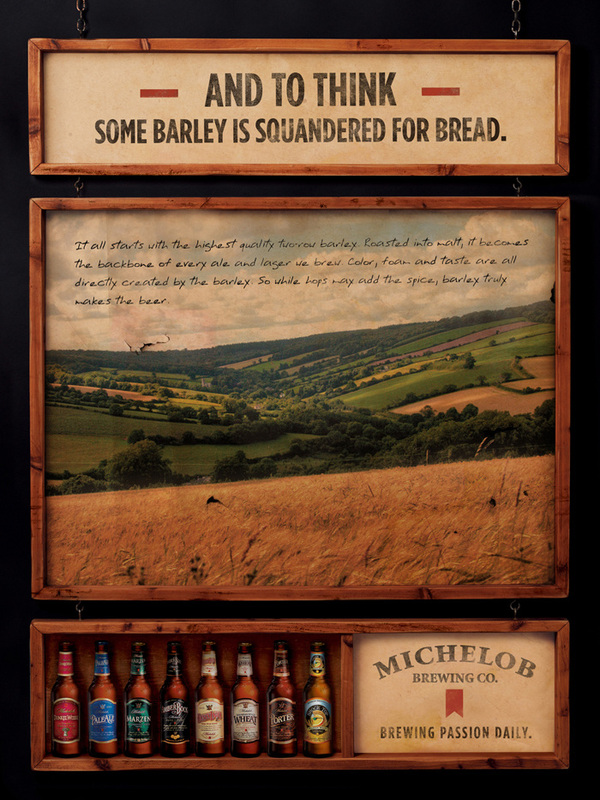 Many people have heard of the Michelob brand, but few are aware that they've had a portfolio of "craft" style beers for decades. I suppose they weren't referred to quite in that way back then. 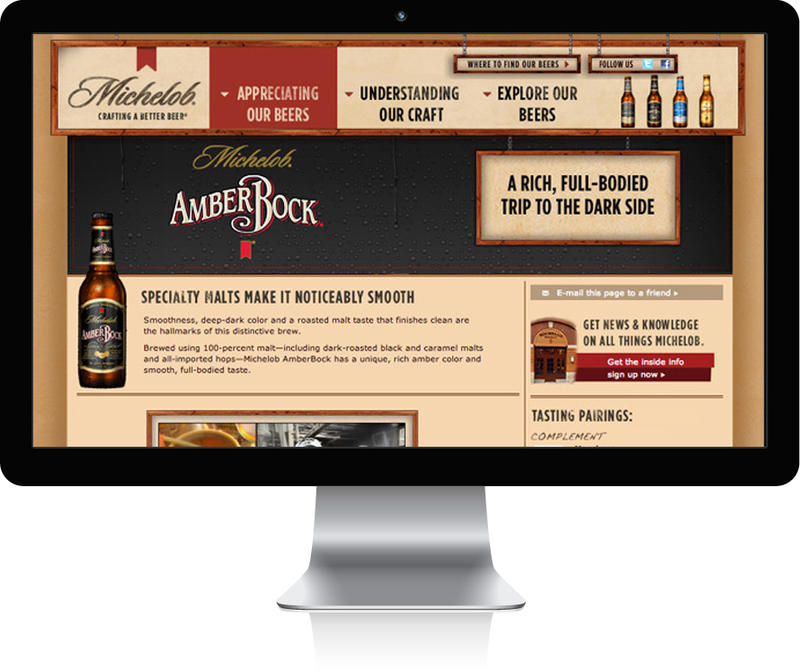 Michelob wanted to increase awareness and recognition of their other styles and the dedication that goes into brewing them, as well as working to put a face on (what many feel) is a faceless brand.